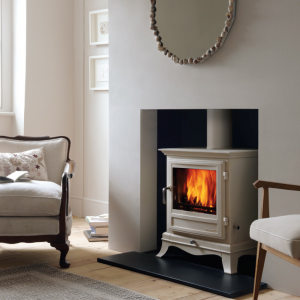 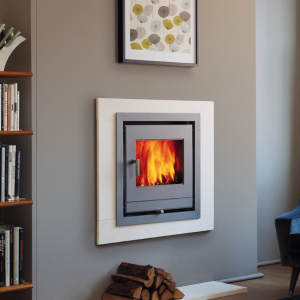 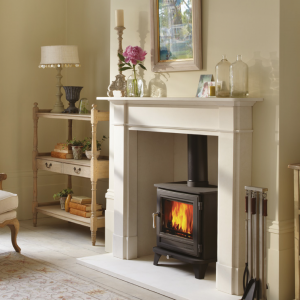 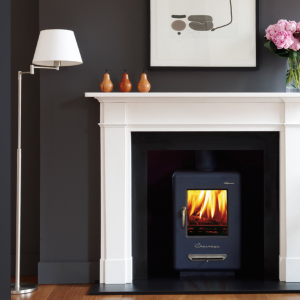 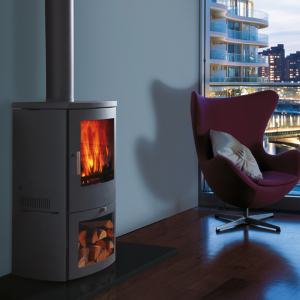 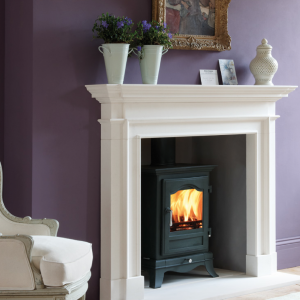 Whilst they have been around for a very long time, wood burning stoves are enjoying something of a resurgence. 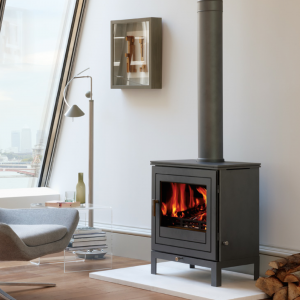 Modern manufacturing techniques have improved on every aspect of the old wood burning stoves, making them easier to clean, more efficient, and safer. 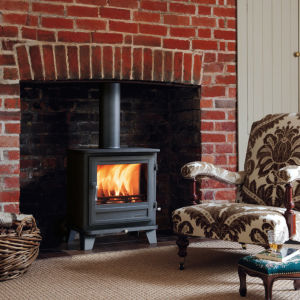 There has never been a better time to dip your toe into the wood burning stove pool. 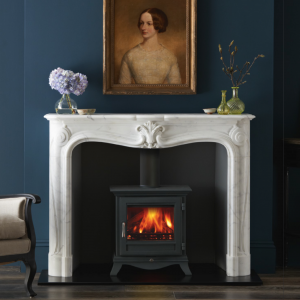 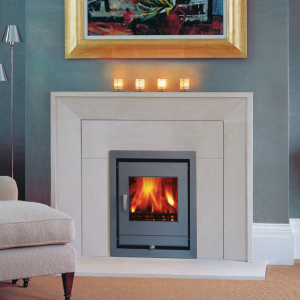 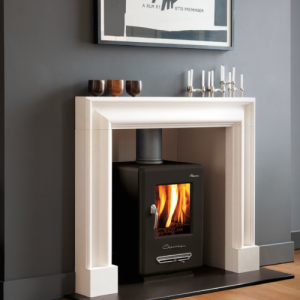 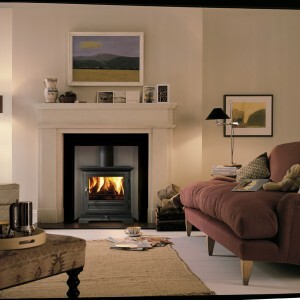 You can see our collection below, or you can come and appreciate them in person at Gas Line Fireplaces Bradford showroom.